Shloka Mehta is the youngest daughter of Director of Rosy Blue Diamonds Russell Mehta. According to several media outlets, Billionaire Mukesh Ambani’s son Akash Ambani is going to marry Shloka Mehta. As previously stated, she is the daughter of Arun Russell Mehta, Director of Rosy Blue Diamonds. The company is worth over $2 billion while her father net worth is estimated to be around Rs 3,000 crore. Her father is the former Vice Chairperson of the Gems & Jewellery Export Promotion Council and currently serves as the member of the Diamond Panel of the Committee of Administration of the GJEPC. Shloka was born on July 11, 1990 which means she is currently 27 years of age. She is a very hardworking and Industrious girl. She went to Dhirubhai Ambani School and topped the Cambridge Board in English in her final year at school in 2007. In IGCSE Examination she secured impressive 95 percent. Interestingly, Shloka and Mukesh Ambani’s son Akash went to same Dhirubhai Ambani International School. After completing her school, she went to study Anthropology at Princeton University in United States and then pursued her Masters in Law degree at the London School of Economics and Political Science. 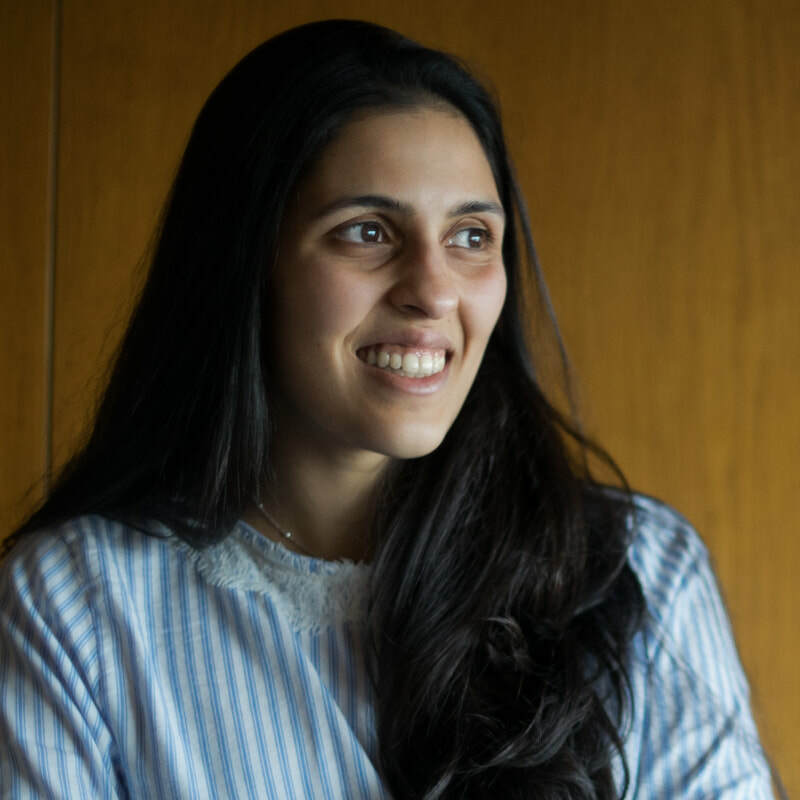 Shloka Mehta co-founded ConnectFor, an online volunteering platform that helps young minds grow and provides all necessities like education, food and shelter. According to Times of India, No dates of either wedding or engagement have been finalized but the wedding will be in India. Albert Belle Net Worth: How Rich is Albert Belle Actually?